A warming up feature helps properly warm muscles to make them ready for physical activity and reduce the risk of muscle strain and injury during your workout. The cords can get tangled up during your workout. 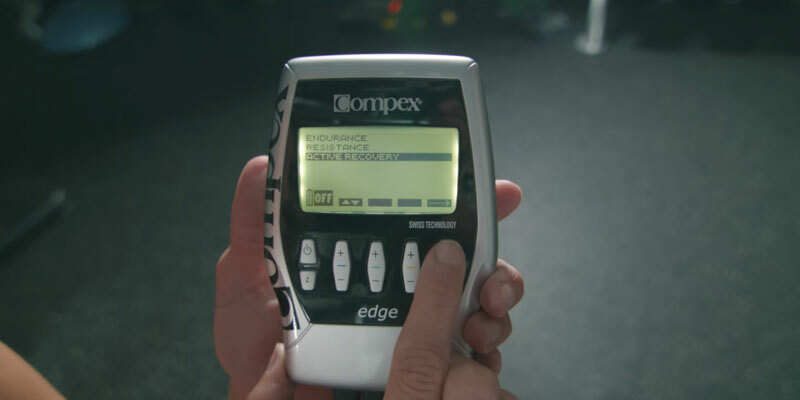 If you play sport regularly and want to pump up the efficiency of your training, then the Compex Edge Electronic Muscle Stimulator Kit is what you really need. With 3 programs to choose from, you'll be able to reach your peak training performance! 4 extra-long cords allow for several muscle groups to be stimulated simultaneously, so it can be used by multiple people at once. You need to get the hang of using the device. 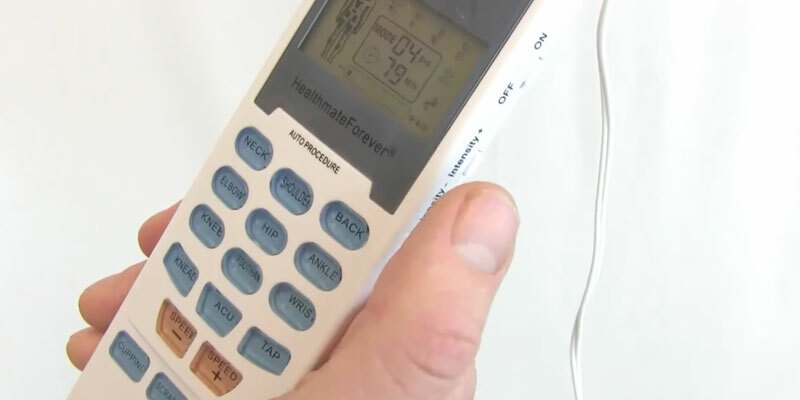 The HealthmateForever Electric Muscle Stimulator boasts a large number of stimulation modes, that allows you to activate different muscle groups. Try this excellent stimulator and you'll be completely satisfied with the results! An inbuilt memory function allows you to maintain a record of 60 muscle stimulation sessions that can be of great use for your doctor. Replacing 9V batteries is rather expensive. 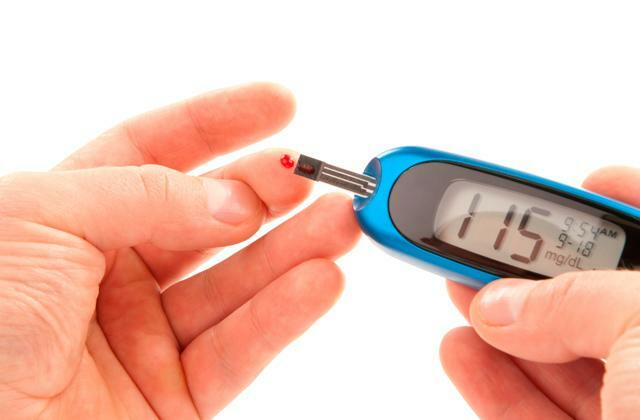 The effectiveness of TENS has been proven by clinical studies. An electric current stimulates nerves to block pain signals to the brain. 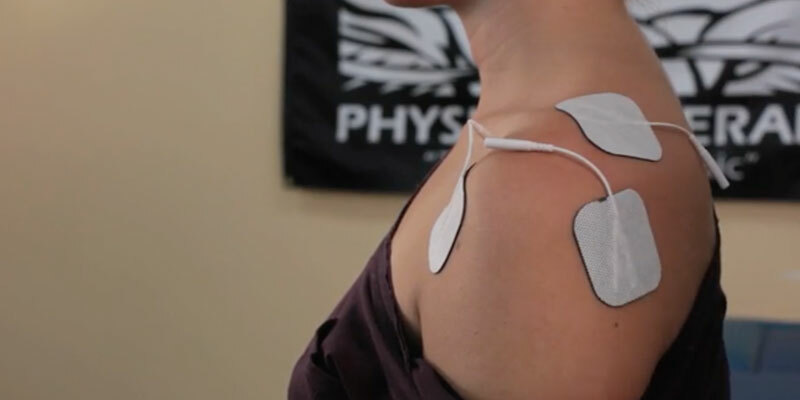 This will help you get rid of sore muscles quickly and naturally! This stimulator boasts 25 levels of adjustable strength, so you can select an intensity level depending on your skin sensitivity. A relatively small screen size. You can take this compact and practical muscle stimulator with you for work, vacations, or long trips. Try the Pure Enrichment PurePulse Pro Muscle Stimulator and you won't be able to deny yourself these incredible health benefits! You can charge the Li-ion battery via mains or USB cable that could be particularly helpful for office workers who use a muscle stimulator during their working day. 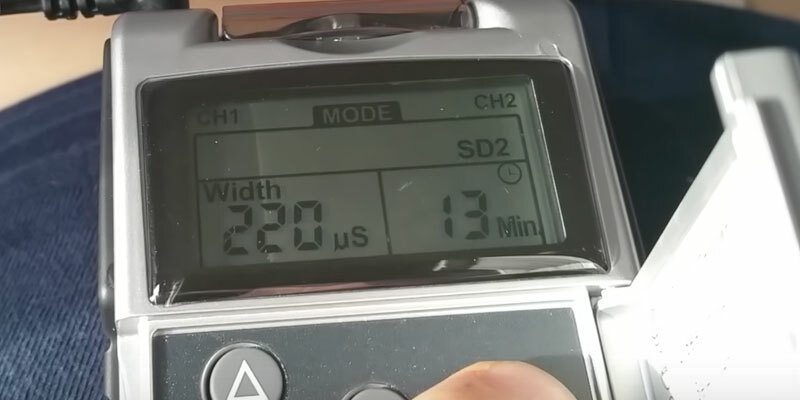 Some preset massage modes barely differ from each other. 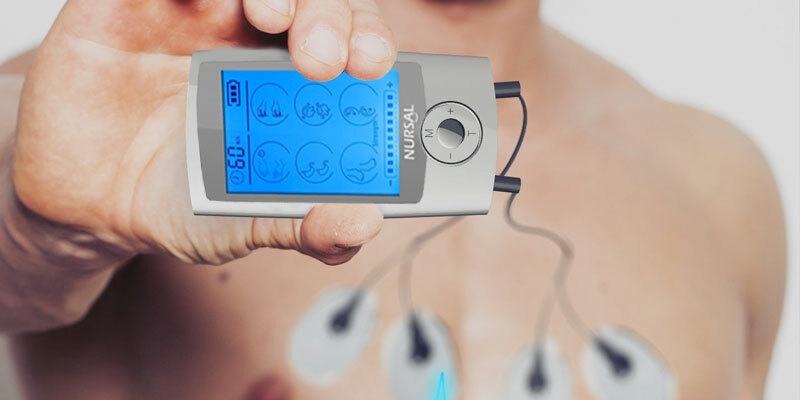 If you are feeling pain or discomfort in any part of your body, the NURSAL muscle stimulator will help alleviate muscle pain and other unpleasant sensations in no time. Just choose the right electrode pad to be applied to the targeted area. The Compex Edge Electronic Muscle Stimulator Kit is designed to make your workouts more effective and achieve peak physical performance in a short while! It has 3 preset massage programs, enabling you to reach different goals from increasing strength to speeding up muscle recovery. - Endurance program lasts 40 minutes. It targets slow-twitch muscle fibers, improves blood circulation, and increases muscle capillarization to boost athletic endurance. Regular endurance exercises will help increase your metabolism and stamina. It’s recommended for track and field athletics, triathlon, bike racing, calisthenic training, and etc. - Resistance program is optimal for building muscle strength. It provides a short-term effect of maximal-intensity resistance training (12 minutes). It’s perfect to get prepared for a short-distance race or swim when you need to go all out for a win. This program is the best for gaining muscle mass. - Active Recovery program runs at the lowest frequency, allowing for lactic acid cleaning, relaxation, and quick muscle recovery. It’s best suitable for reducing muscle aches after a vigorous training session or competition. Also, you can choose from 5 progression levels according to your physical fitness and the level of stimulation intensity for each of 4 channels. Besides, 8 small and 4 large pads are included in the package. Every professional athlete knows that warm-up is one of the most essential parts of any training program that helps get muscles ready for high-intensity exercises. With this in mind, the muscle stimulator has a warming-up sequence designed to help athletes quickly warm-up. This preliminary activity will help enhance your physical performance and avoid sports-related injuries. A large LCD display with backlight shows all the necessary information. You can adjust the backlight brightness to make it more comfortable to read it in various lighting conditions. The stimulator has an autonomous backlight intensity control, which means that the backlight turns on when a key is pressed and turns off when there is no keyboard activity. If you go out for a run on a sunny day, you can also adjust the screen contrast to improve screen readability. For getting a slim and trim body you need two things: a well-developed training plan and a healthy diet. To gain muscle mass quickly you should eat food rich in proteins and carbs. Try a weight gainer - a natural food supplement with a high energy value that allows for healthy weight gain and provides your body with the right fuel for training. A distinctive feature of the HealthmateForever Electric Muscle Stimulator is that both muscle fibres and nerves respond to electric current. The 8 electrodes cause stimulation not only to the targeted area but a large area around it. The current runs at a specific frequency, that helps reduce chronic upper and low back pain, restore muscle strength and give you relaxation. 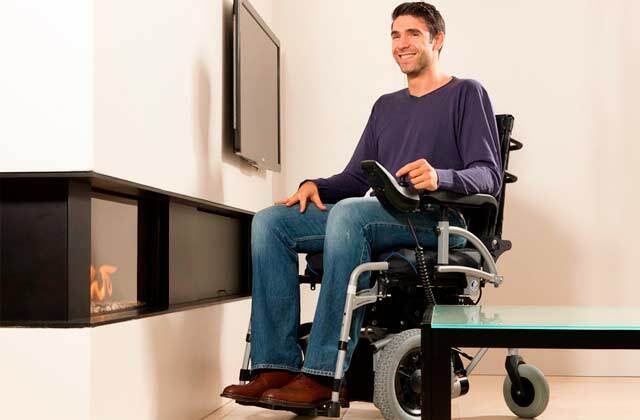 Besides, extra-long cords allow for different muscle groups to be stimulated at a time, thus making this appliance suitable for multiple people use. For example, you can place 4 electrodes on your legs and 4 electrodes on your belly and select the current intensity. Also, you can set a pulse frequency according to your skin sensitivity or personal preferences. And a default 80-minute timer will show you the remaining time for each therapy session. The multiple applications of this muscle stimulator are tremendous, so you need time to get acquainted with all the programs. 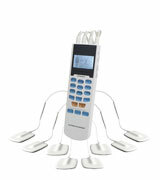 The HealthmateForever Electric Muscle Stimulator boasts 15 auto-stimulation programs. The 9 modes are designed to target specific body areas, namely neck, shoulder, back, elbow, hip, ankle, knee, foot/hand, and wrist. And 6 other massage settings allow you to choose the massage type - knead, acupuncture, tapping, cupping, scraping, or random. A large backlit LCD display allows you to see the information you need for your targeted area even in the dark. The settings are easily seen through the animated display, which allows you to choose the right button for your preferred therapy. The buttons are clearly labeled with words and graphic images to remind you of a current therapeutic method. The muscle stimulator kit includes one set of adhesive pads that can be applied to different targeted areas. The pads are sticky and stay in place even during your hardest workouts. Taking a little care with an application will pay off, extending the lifetime of pads, so you won’t have to replace them very often. After use, place pads on a pad holder with the adhesive side down. And finally, make sure to thoroughly clean and dry the skin area before applying the electrode pads to keep them sticky. A red light device is undoubtedly the best solution for relaxing muscles, calming your nervous system, and relieving stress. It emits infrared radiation that improves blood flow, stabilizes heart rate and blood pressure as well as speeds up recovery of sore muscles. What is more, you will have smoother, healthier, and younger looking skin! A number of clinical studies have shown the effectiveness of TENS for muscle and nerve pain. It’s widely used by physical therapists for rehabilitation and pain management. The simulator has a transcutaneous electrical nerve stimulation (TENS) function. The electrical impulses created by the TENS block pain signals sent from the nerves to the brain, thus ensuring pain relief, muscle fatigue reduction, and energy boost. You can choose from 5 preset therapy programs: Burst, Normal, Modulation, Strength Duration 1 and 2. 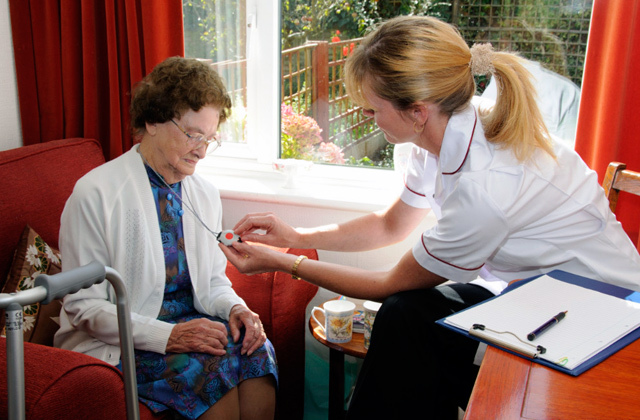 The therapy modes have proven themselves effective in many clinical studies. So, no matter which mode you choose, you’ll definitely get health benefits. During the treatment session, choose the optimal settings to feel your muscles contract comfortably: a pulse rate from 2-150(Hz ), a pulse width from 50-300(uS), and a threshold intensity up to 100mA. The current treatment parameters and the time remaining for each therapy session will be displayed on the screen. The control unit has 4 easy-to-read buttons and easily adjustable settings, so you won’t have any problems when using the device. Also, there are 4 individual electrodes that can be placed on any skin surface. And a double channel system allows you to use only 2 pads, so you can effectively target any small problem areas. 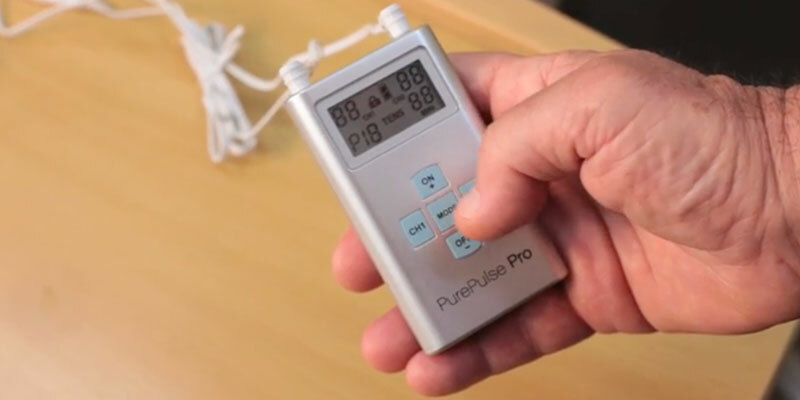 As an added benefit, this model of muscle stimulator lets you maintain a record of your muscle stimulation sessions. It remembers the time of your last therapy and the mode selected. 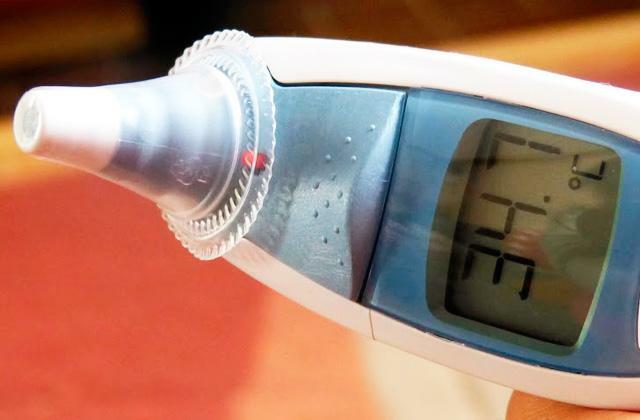 This feature is particularly useful when the TENS unit is recommended by your doctor. The collected data can help identify the optimal therapy for your condition. The unit includes a carrying case made from durable plastic for safe storage of the muscle stimulator itself and all the cords and pads. The case has foam padding, so everything comes neatly packed for transportation. And storing pads in the carrying case after each use will let you keep their surface sticky for a longer time. A human body is intelligent and always sends us signals when our health is in trouble. If you ignore these warning physical signs from your body, this may lead to serious health problems. With a good blood pressure monitor, you can keep tabs on your blood pressure that helps reduce the risk of heart disease. Not only does the device measure your heart rate and blood pressure but it can also alert you about any drop or rise in your heart rate. 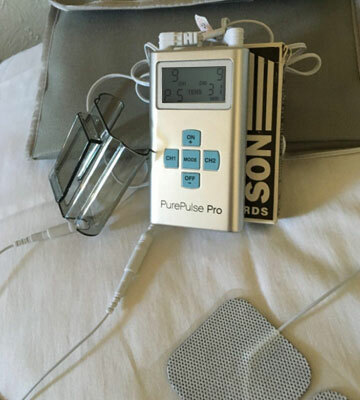 The TENS Unit PurePulse Pro is a compact device with 5 ergonomically located buttons and an easy-to-use LCD display designed to customize your treatment. 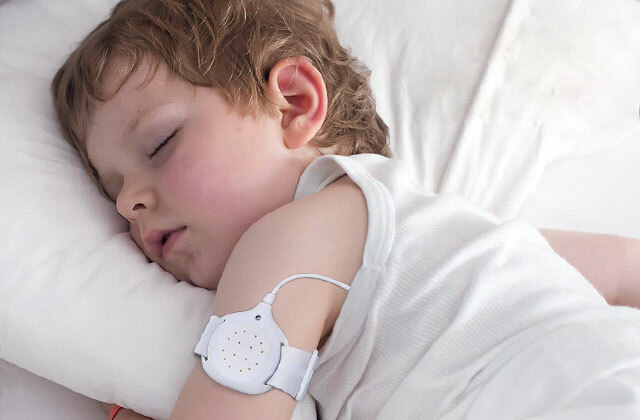 The muscle stimulator is powered by 3 AAA batteries, providing up to 3 months of battery life. 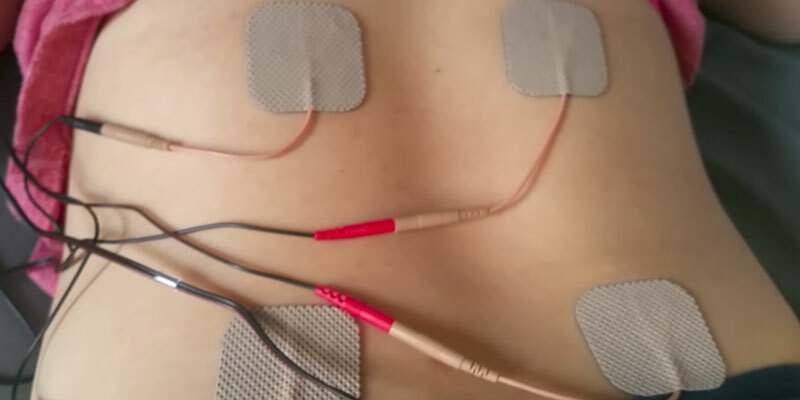 The 4 adhesive electrodes are connected to the muscle stimulators via 2 long leads. 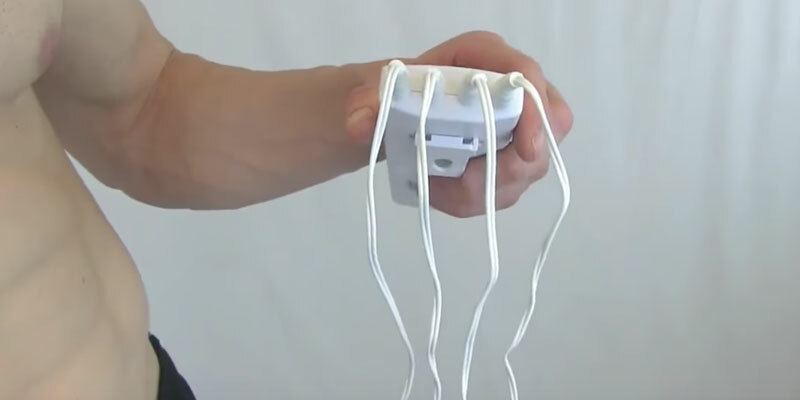 This allows sending electrical impulses to distant parts of the body, for instance, to your shoulders and legs. You can select from 8 preset therapy programs and adjust the timer from 5 to 60 minutes. And after the therapy session time elapsed, the device automatically turns off. The use of TENS in muscle stimulators has proven effective. So, you'll feel pain relief in 5-10 minutes! You can also ease muscle tension and relax your mind before going to bed that will help you fall asleep quicker. The package includes a clip holder made of quality, durable plastic that allows you to wear the muscle stimulator around your waist for better mobility while the device is doing its job. Just clip the stimulator on your belt or around your neck and have your hands free without limiting your movements during the treatment. A storage bag provides convenient storage and transport for the stimulator and all the necessary accessories. You can take the stimulator with you in your travel bag wherever you go to get more pleasure out of your journey. The stimulator boasts 25 levels of adjustable strength, and you can select different levels in each of two channels. For delicate areas of the body, it’s better to use a low intensity in the 1-5 mA range, while the higher intensity (15-20 mA) will be good for the back, leg, and chest muscles (apart from the heart area). Obviously, you may need some time to determine the comfort intensity level of contractions; however, when you do, a lot of issues and unpleasant symptoms will go to oblivion, allowing you to drift into relaxation quicker and deeper. A quality sleep is vital to our health, so creating a soothing atmosphere in your bedroom will definitely help you drift off to a sound sleep at the end of a busy day way quicker. 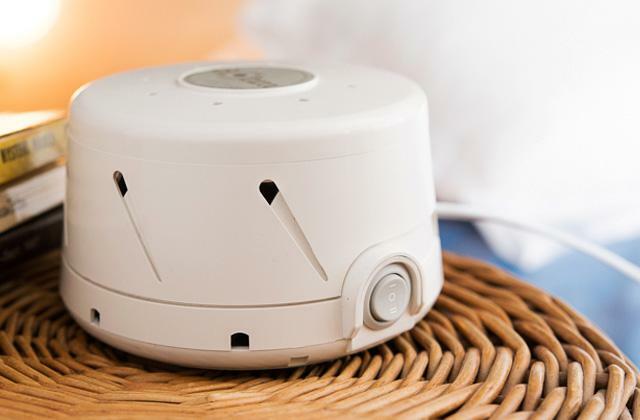 Place an oil diffuser next to your bed to fill the room with a long-lasting fresh scent and the perfect serenity. You can also wear a sleep mask to block the light, calm your mind, and relax it from worries. Despite its small size (3.5 x 2 inches), this muscle stimulator has proved its positive effect on overall well-being and health of customers who've already used it. 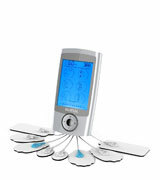 To start with, you can choose a suitable mode from as many as 16 massage modes to target any specific area of your body. If you have a sensitive skin, it is recommended to reduce the time of a session as well as select the lower current intensity to avoid skin irritation and/or over-stimulation. 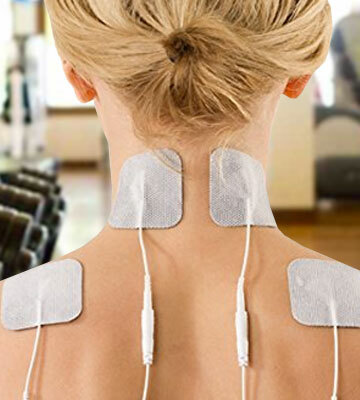 A unique combination of EMS and TENS technologies provides an efficient treatment of problem areas, ensuring quick pain relief and soothing nervous system. This therapy method helps ease pain in the shoulders, spinal cord, back, and lower back caused by prolonged sitting at a computer. On the contrary, if you lead an active lifestyle and walk a lot during the day, the leg/foot stimulation will help soothe your tired, aching legs. A large, animated LCD display with easily adjustable settings and soft backlight shows the charge status and the time left for the session. The package includes 2 long electric wires, 4 electrodes, and, as an extra bonus, 2 large pads. 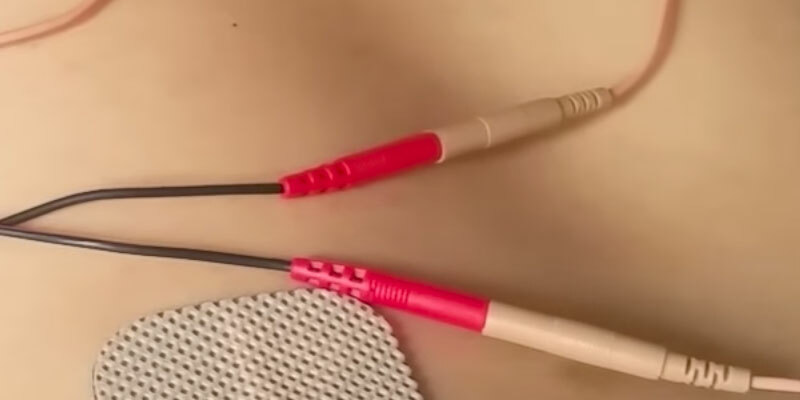 The device has a simultaneous dual output design that allows 4, 6, or 8 adhesive pads to be applied to two different targeted areas at the same time. The pads come in a variety of sizes. Large pads are suitable for back, lower back, and belly, while small ones are perfect for leg/foot stimulation. Indeed, it’s your powerful weapon in the fight against pain! Powered by a rechargeable Li-Ion battery, the muscle stimulator provides up to 10 hours of continuous operation. The battery can be charged via mains or USB cable, which is especially handy if you plan to use the device during breaks from work at the office. Stimulation shouldn’t be applied to the head, face, and throat. But how to relieve severe headaches and migraines? In this regard, a head massager will come in handy. Head massage will promote blood circulation of the head, relieve emotional stress, mental fatigue, and headaches in a matter of minutes without medication. There are also waterproof models that can be used in the shower while shampooing hair. 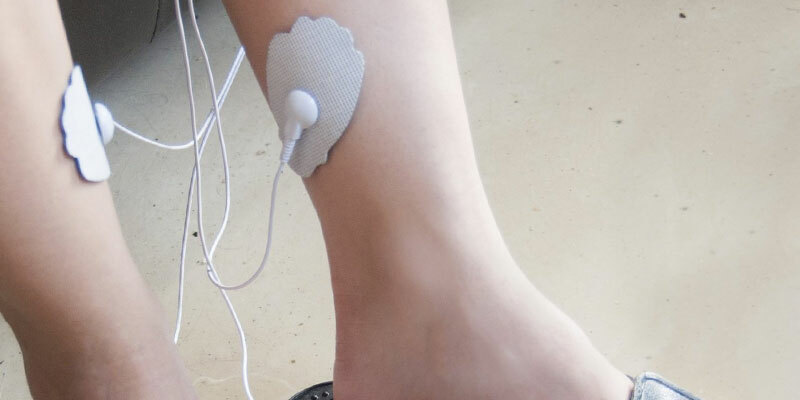 What is a Muscle Stimulator? Modern lifestyle puts us under constant stress and makes us sacrifice our rest. Sleep deprivation leads to muscles and nervous system fatigue that may cause serious health conditions we can't ignore - a chronic fatigue syndrome, severe pains, nervous exhaustion, and etc. 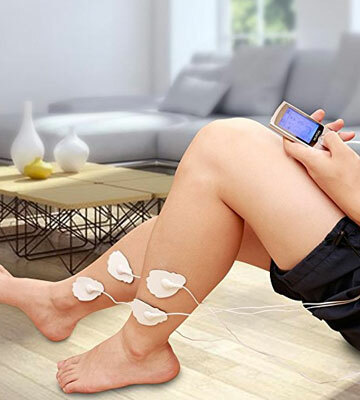 A muscle stimulator is an electronic device used to deliver electrical impulses to the body for making muscles contract. It helps accelerate muscle recovery after a hard working day or intense workout sessions. 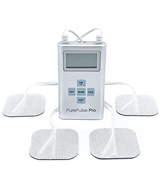 Moreover, a stimulator relaxes muscles, calms nervous system, and restores muscle strength. Massage is a great way to relieve stress at the end of your long busy day. Try one of our massage chairs to achieve ultimate relaxation and recharge your body. And a foot bath will help relieve sore feet after a long walk. - TENS (Transcutaneous electrical nerve stimulation) is a therapy that uses low-voltage electrical current for nerve and muscle stimulation. TENS units help relieve acute pain caused by tense muscles, improve blood flow, treat arthritis, sciatica, and other nervous system disorders. - EMS (Electrical muscle stimulation) makes the muscles contract that allows them to warm up and speeds up their growth. EMS is a great addition to your regular regimen that allows for faster recovery from your workouts. So, you can expect your peak performance in the shortest possible time. 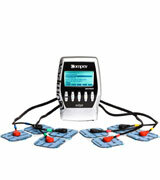 - A combination of TENS and EMS can be used for nerve and muscle stimulation at once. Next, you should pay particular attention to the construction of the unit. All modern muscle stimulators come with 2-8 adhesive pads to be applied to different targeted areas. The number of pads you need depends on the size of the pads and the treated area. The pads are made of special material to avoid skin irritation, so they can be applied to any skin area: neck, shoulders, back, lower back, belly, arms, legs, and feet. However, don’t use them on your face, head, throat or near your heart. 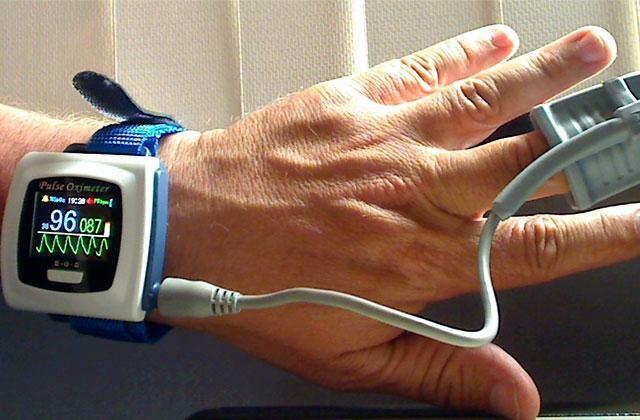 The number of channels in muscle stimulator plays a key role. For instance, a two channel unit allows you to target with different sensitivity levels distant skin areas such as legs and belly. Also, you can choose one of the preset massage modes, to meet your therapeutic needs and goals better. Then, make sure to consider the functionality and usability of the product. 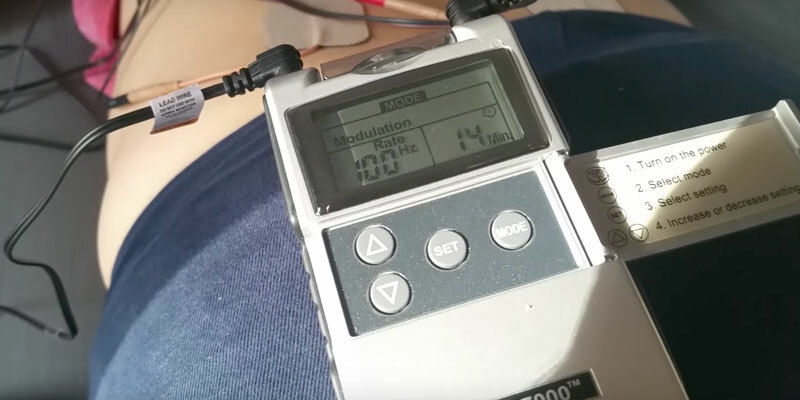 An easy-to-use LCD display shows the operating state of the device, therapeutic modes, treatment time remaining, battery status, and other important information about your massage session and the area you are targeting. The muscle stimulator has different levels of variable intensity, so you can choose the healing strength for your condition and skin type. The stimulator comes with a convenient storage bag for taking the device for work, gym, or long trips. 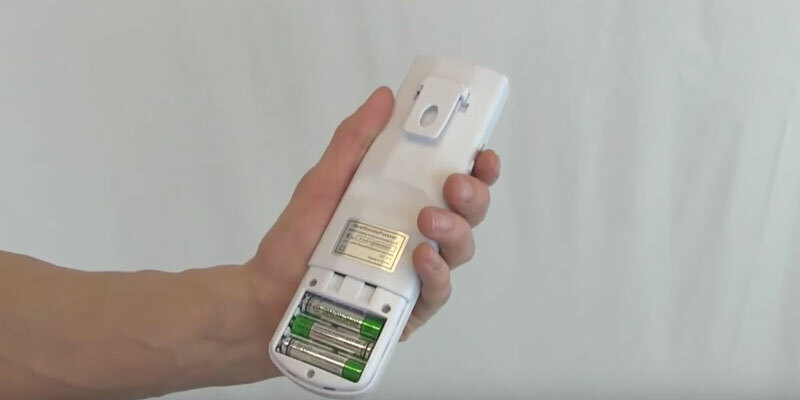 As for the power source, the unit is powered by AAA batteries or rechargeable batteries. If a stimulator is FDA cleared or FDA approved, it means that the device is totally safe to use. 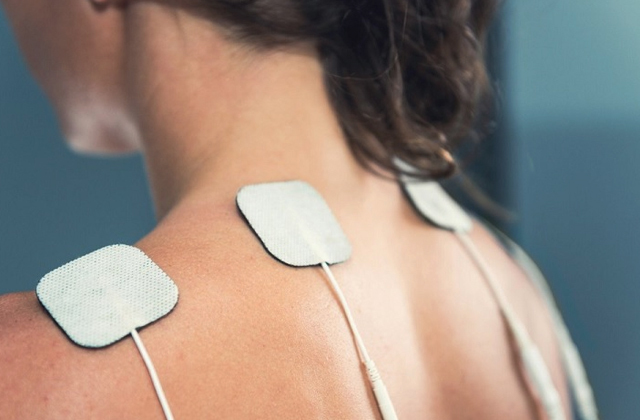 Yet, we strongly recommend you to consult your doctor before using a muscle stimulator so as to decide, which form of electrotherapy is right for your condition. Q: How do muscle stimulators work? A: Electrical muscle stimulators imitate the brain, delivering a mild electrical pulse to the brain to make muscles contract and then relax. The body increases oxygen and blood flow to the targeted area, this way significantly speeding up the healing process. Q: Are muscle stimulators safe to use? A: When used according to its intended purpose, muscle stimulators are absolutely safe. 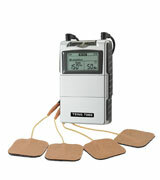 In fact, TENS units are prescribed by many physical therapists for treating different medical conditions. 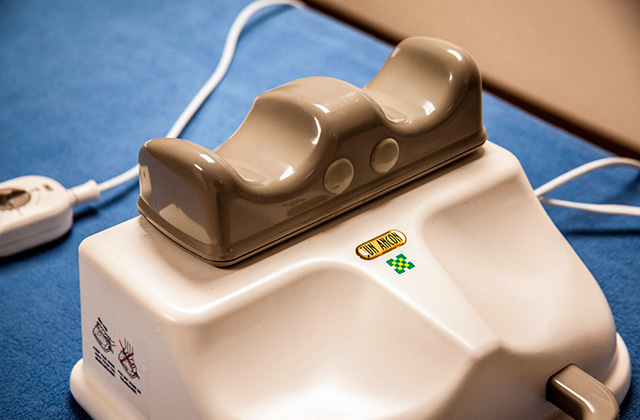 This technology is extensively used in physical therapy clinics, hospital settings, health clubs, and spas. Doctors recommend patients to use muscle stimulators in order to prevent muscle atrophy, relax muscle spasms, and increase the range of movements after serious injuries, strokes or major surgeries. Q: How do the muscles feel after being stimulated? A: The muscles contract and relax in a similar way to exercising. Some users describe it as a mild tingling sensation. Anyway, you can control the intensity and frequency of the impulses, adjusting the settings to your comfort level. A: The the first results will be seen within 3-4 weeks, yet you will feel much better after a few therapy sessions only. The electronic muscle stimulation is suitable for our modern busy lifestyle and can be used regardless of place, time, weather and available facilities. For instance, you can watch TV or read a book with a stimulator doing the job! Q: Who isn't recommended to use a muscle stimulator? A: Electrical muscle stimulators are not recommended for people with heart disease, pacemakers, epileptics, and pregnant women. Also, the current shouldn't pass through your brain, heart, or throat. Actually, prior to using a stimulator, consult your physician. 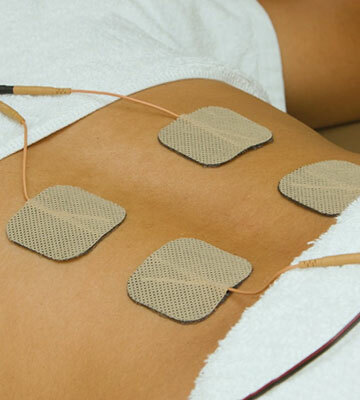 Q: How should I take care of electrode massage pads? A: If you use a skin cream or your skin is dirty, thoroughly clean the area of application. You can use a hand sanitizer gel or clean your pads with water. 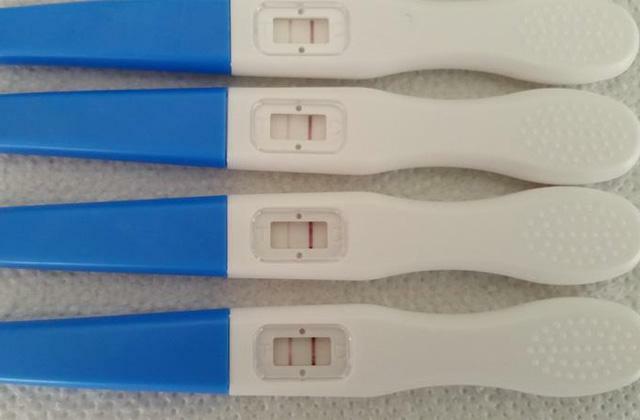 The pads can last from one to several months, depending on how frequently you use them. If the pads are worn out or not adhesiveness anymore, change them by unsnapping the button on the back of the pads and clipping on the new ones. 1. Natalie Gingerich Mackenzie How Muscle Stimulators Can Increase Muscle Strength And Recovery, Muscle & Fitness. 2. Josh Baum What Are the Benefits of Electrical Muscle Stimulation? LIVESTRONG.COM. January 28, 2015. 3. Melinda Ratini TENS for Back Pain, WebMD. September 16, 2015. 4. What are the Advantages of using a TENS Machine? PhysioWorks. 5. Transcutaneous electrical nerve stimulation, Wikipedia. April 28, 2017. 6. Transcutaneous Electrical Nerve Stimulation (TENS) Devices, My VMC. May 15, 2015. 7. 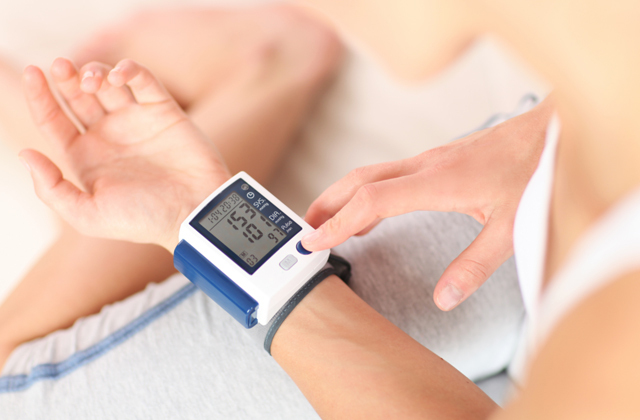 Jeffrey S. Mannheimer TENS Unit Pad Placement: 10 Tips for Effective Use, Omron Healthcare. January 2, 2014. 8. Electrical Muscle Stimulation, Wikipedia. May 1, 2017.